1. 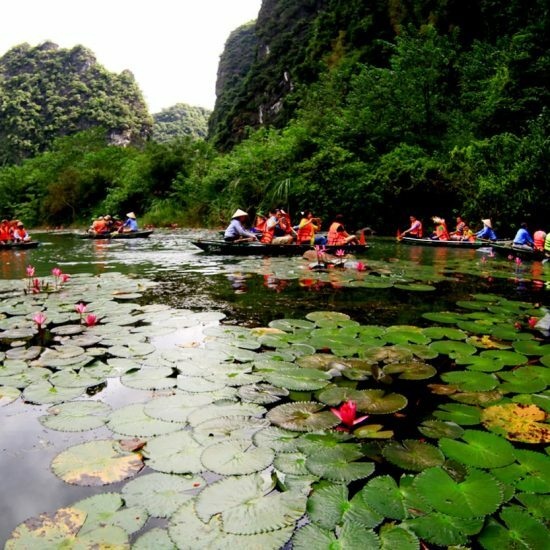 How to get to Ninh Binh? 3. 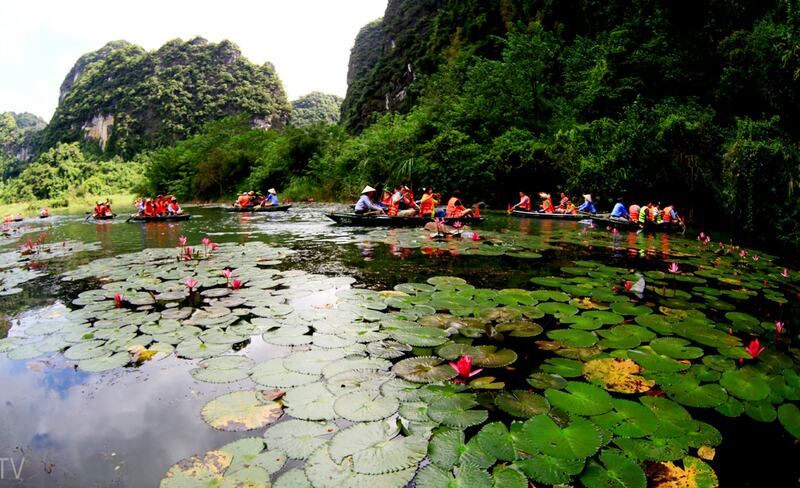 What to do in Ninh Binh? 4. 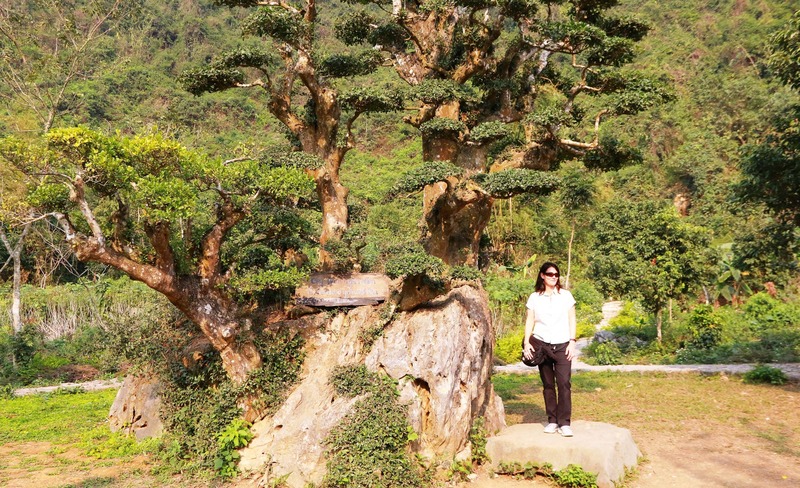 What to eat in Ninh Binh? 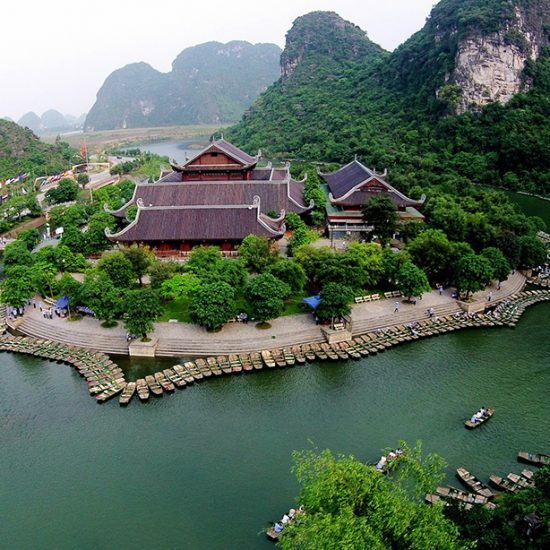 Ninh Binh is a small town located on the southern Vietnam. 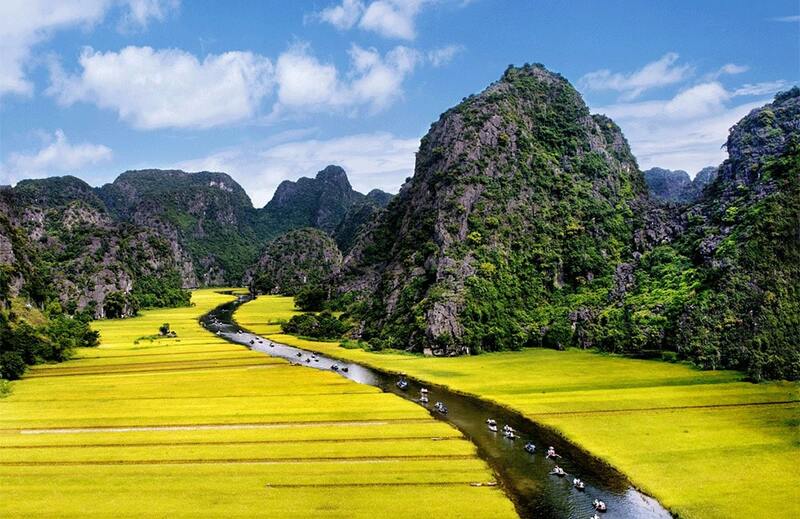 Thanks to its unique location, Ninh Binh offers the diversity of view from mountainous landscape to coastal areas. That makes this province becomes prominent and outstanding. 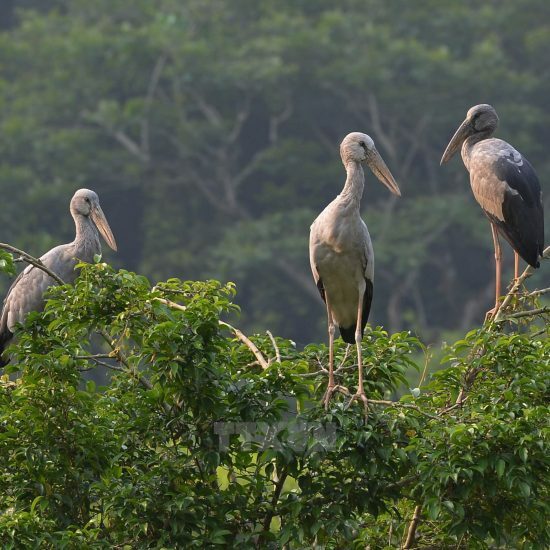 Moreover, this town also has rural landscape like paddy field, peaceful rivers and small village. One thing makes this town more special is its history. 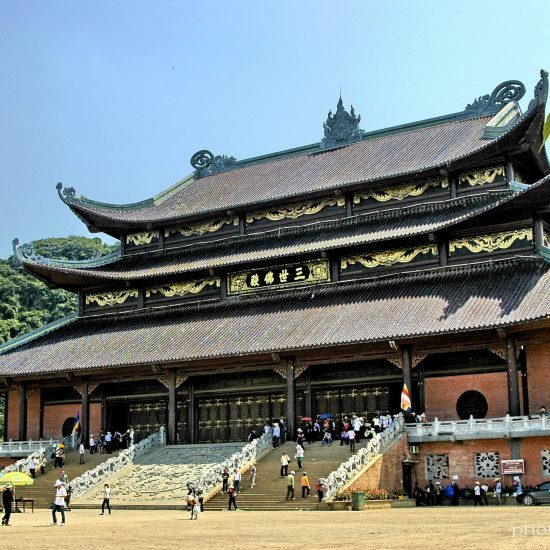 This province used to be the capital of Vietnam in the 10th century. 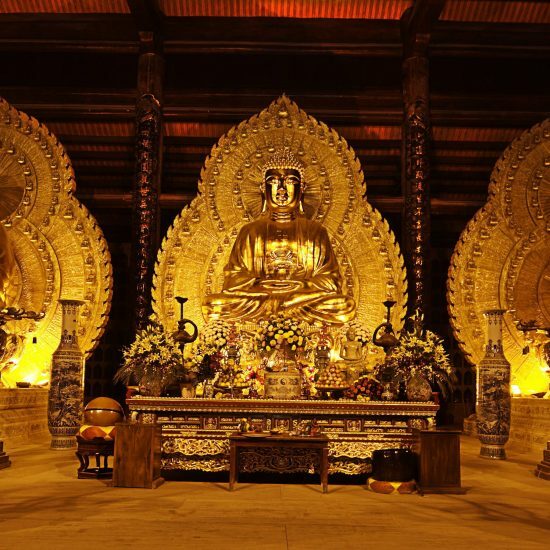 That’s why there are lots of historical relics and ancient customs here. 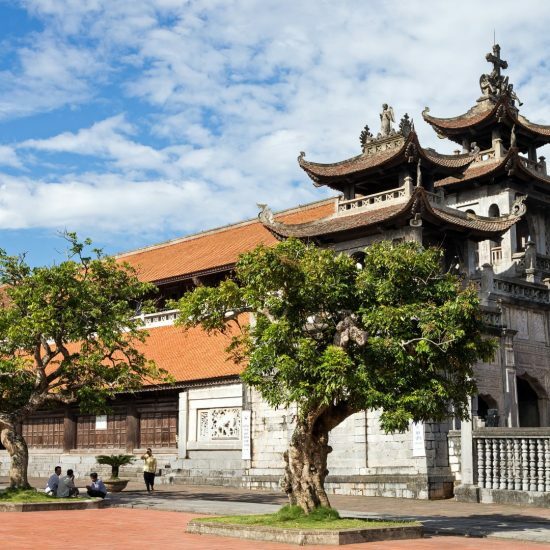 It’s a worth-visit destination in Vietnam and here are some basic things you might want to know about this amazing town. 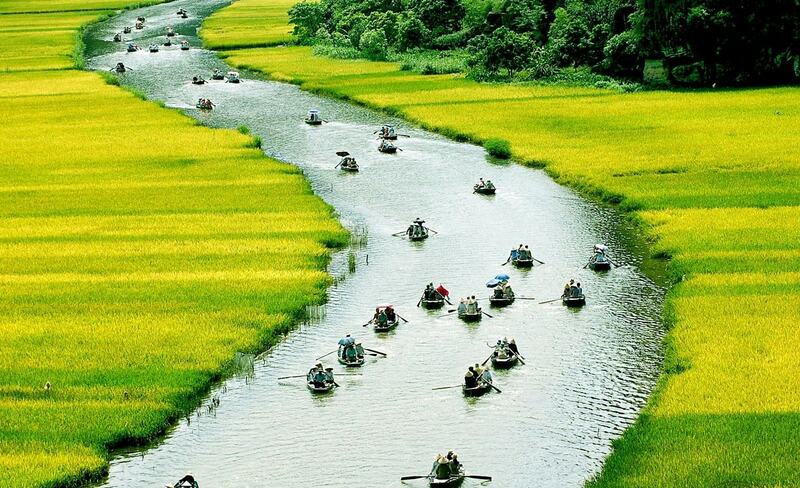 You can get a taxi from Hanoi to Ninh Binh; however, this transportation is quite expensive with about $68 one way. This journey will take you 3 hours more or less. 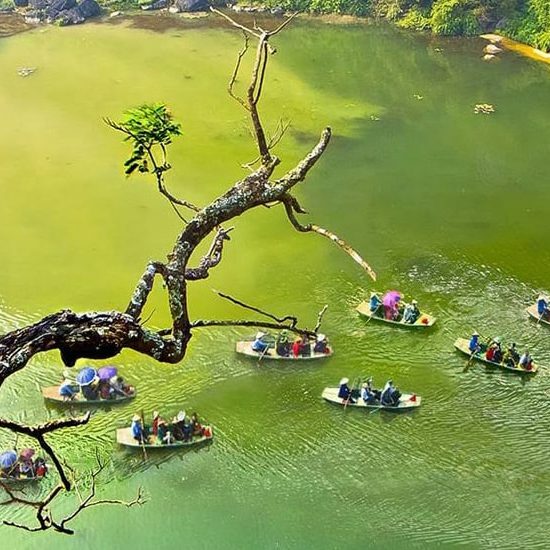 Not much travelers choose taxi from Hanoi to Ninh Binh. In contrast, if you come in group, you should hire a private car. It will cost you more than taxi but because you come in group, each of you will pay less than a taxi for 2 people. Moreover, the cost for a private car includes 2 ways and travel around the town. One way or another, private car is cheaper than taxi. 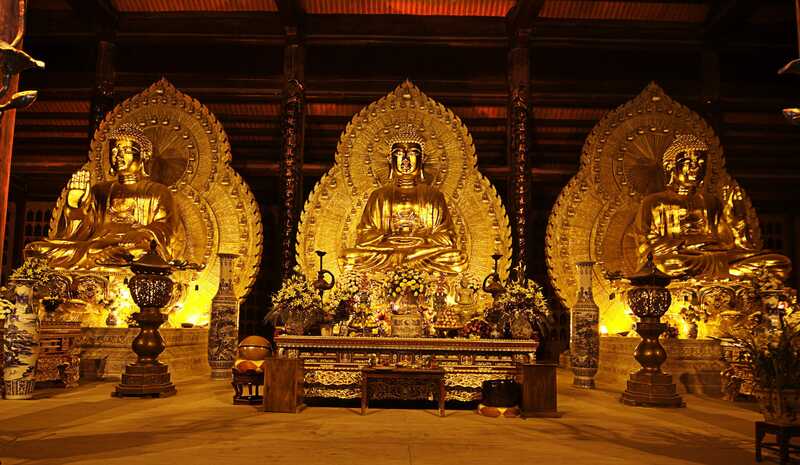 You can find this service in any travel agency in Hanoi. If you are not scared by Vietnamese traffic, you can go by bike. Actually, travelling by bike will give you more experience and more flexibility. You can decide what time you want to go or what time you want to leave. First thing first, you have to rent a bike. The suitable bike for you in this journey is manual bike because it’s safer than automatic one. And you will need Google Map to show you the way. 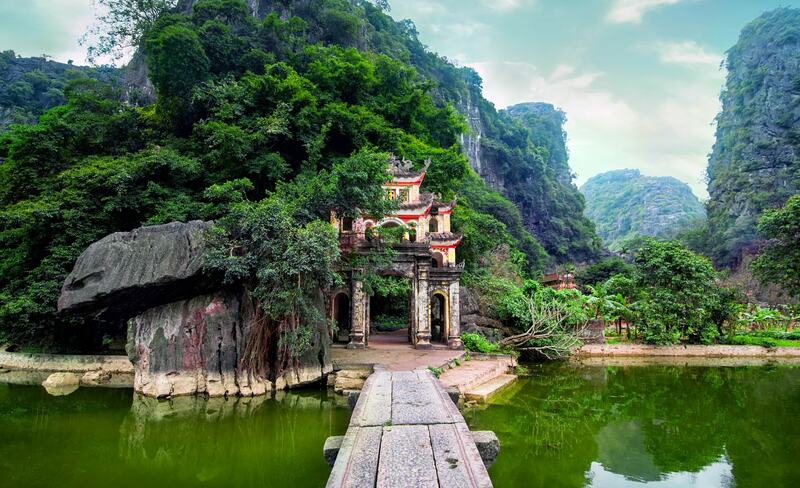 Ninh Binh has a small train station and train from both north and south stops here. But it’s usually a quick stop so you should stay focus and get off as quick as you can. Trains from Hanoi leave at 6:00, 9:00, 13:10, 19:30, 20:10 and 22:10. The train will take you 2.5 or 3 hours depending on departure time. 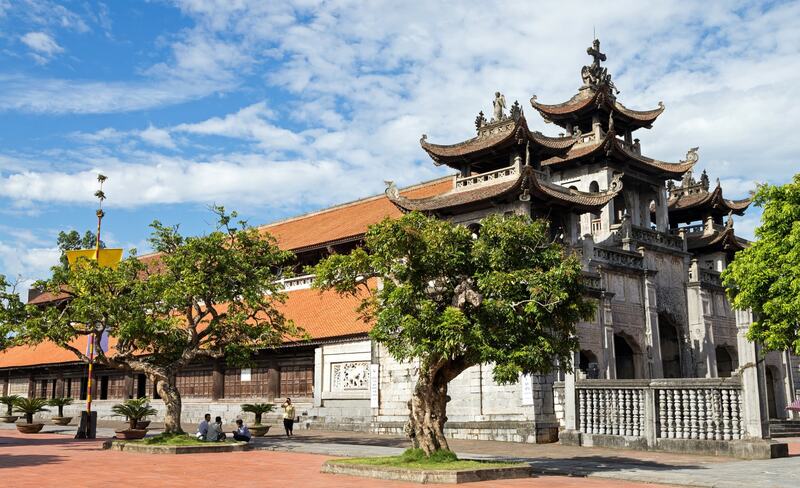 You can go directly to Hanoi train station to buy tickets or book them online through website dsvn.vn. Choose time and type of seat you want then they will give you e-ticket. You should print your ticket when you get the station or show train staff your tickets through your email. 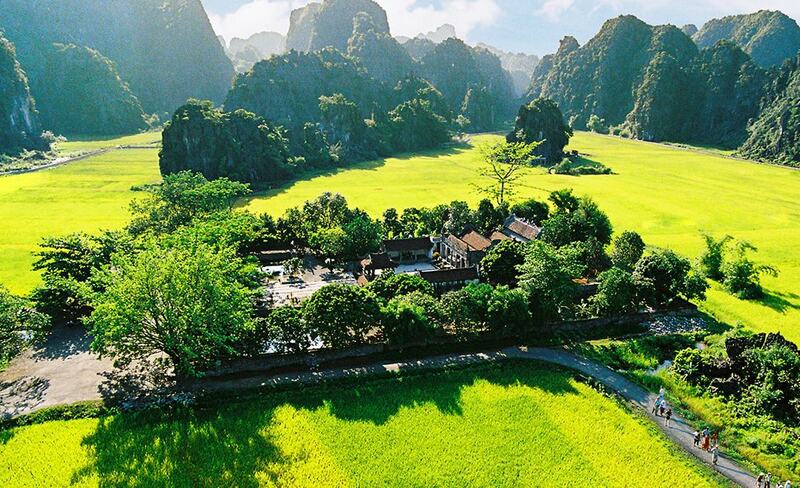 Tam Coc is considered as the most attractive destination in Ninh Binh. 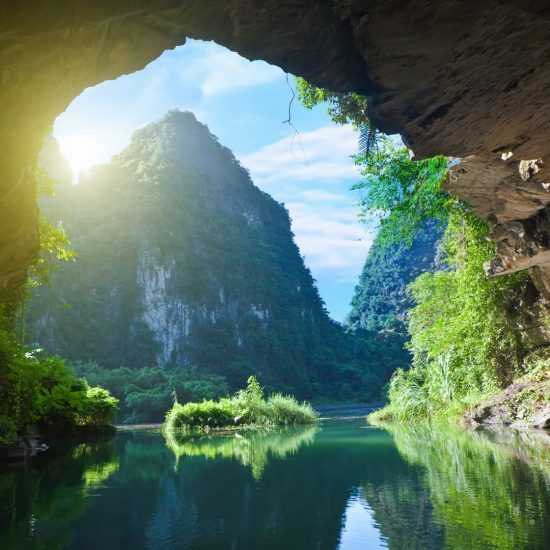 This place is also called “Halong Bay on land”. 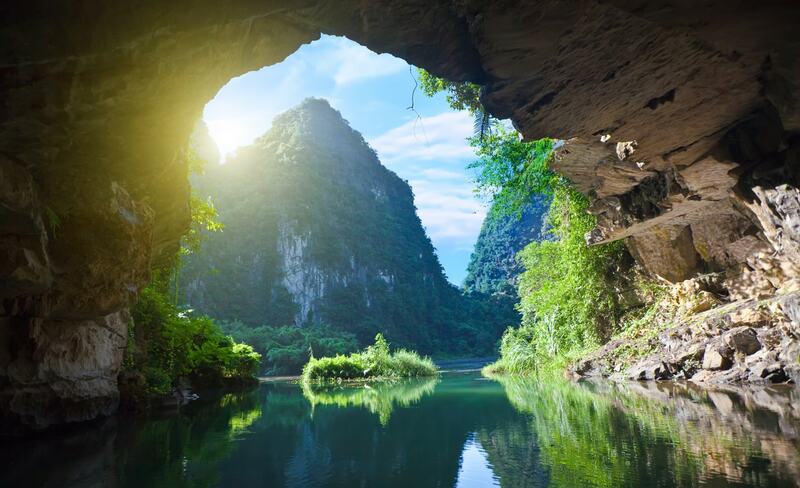 To visit Tam Coc, you will embark a small boat and paddle between cliffs of the river and through tunnels. Beside amazing view you get, you will find it interesting when see rowers using their feet and their hands to paddle. Using feet to row is a difficult skill that requires lots of practice. Ticket for ride like that is from 120.000 to 150.000 VND per ride. 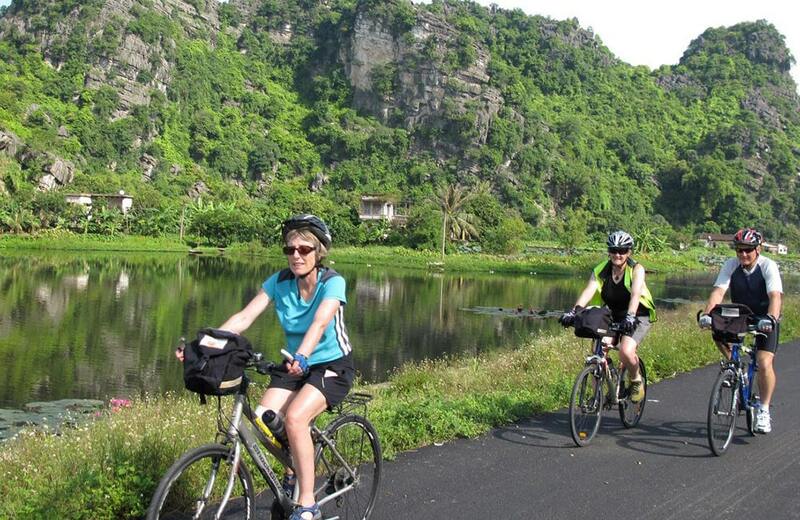 Otherwise, you also can hire a bicycle to ride around Tam Coc. This ride is more relaxing than challenging. You can rent a bike right at the hotel you stay. 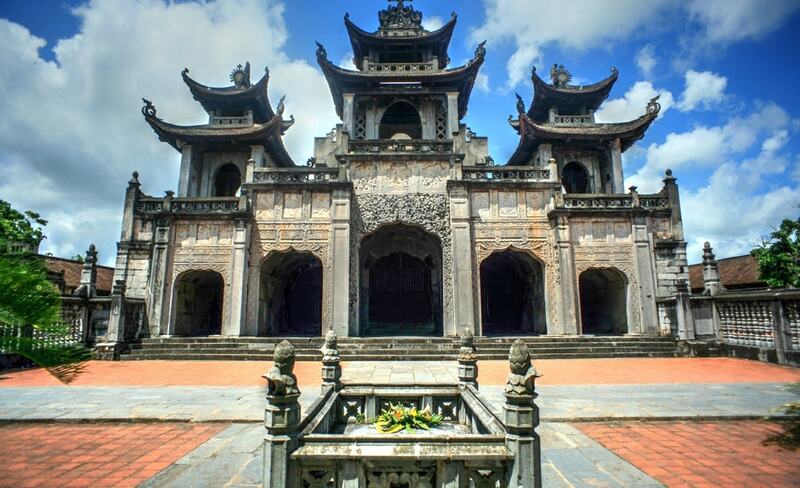 Trang An is more glamorous version of Tam Coc with more caves and various interesting stops. There are 3 paths with different route. The longest is the first one which may take you 2 hours to finish and the 2 others are shorter. All routes go through various caves that were widened and equipped with lights so that boat can go through easily. 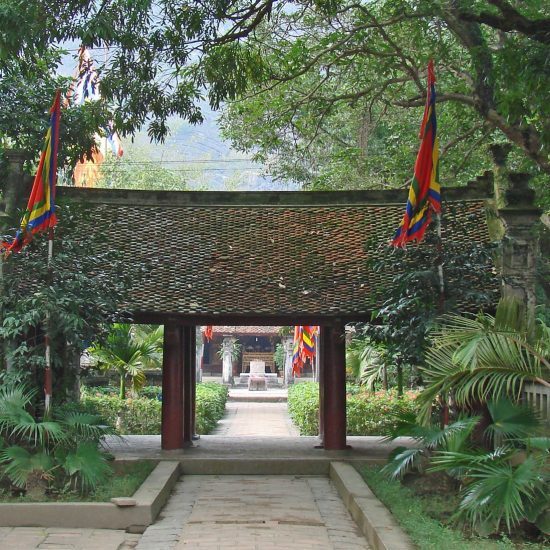 Along the way, there are lots of stop where you can disembark and visit an ancient pagoda which was built on the side of a rocky mountain. 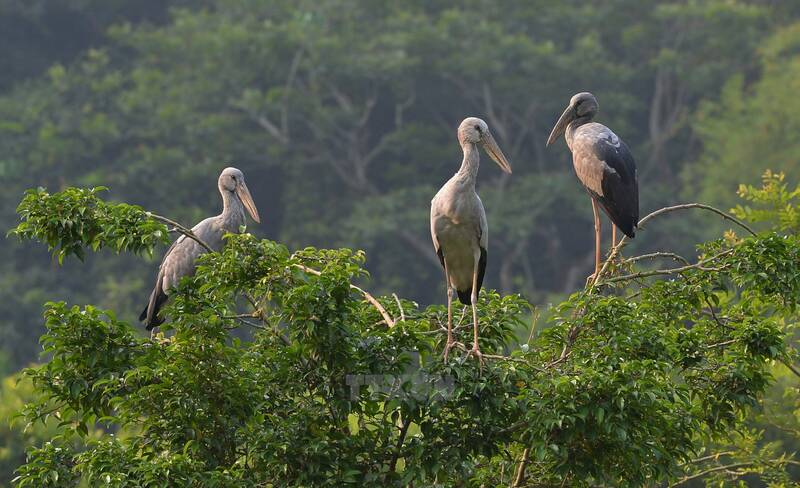 In addition, the atmosphere and floral and fauna system here make you feel like you are in another world. All route cost you the same price with 200.000 VND. 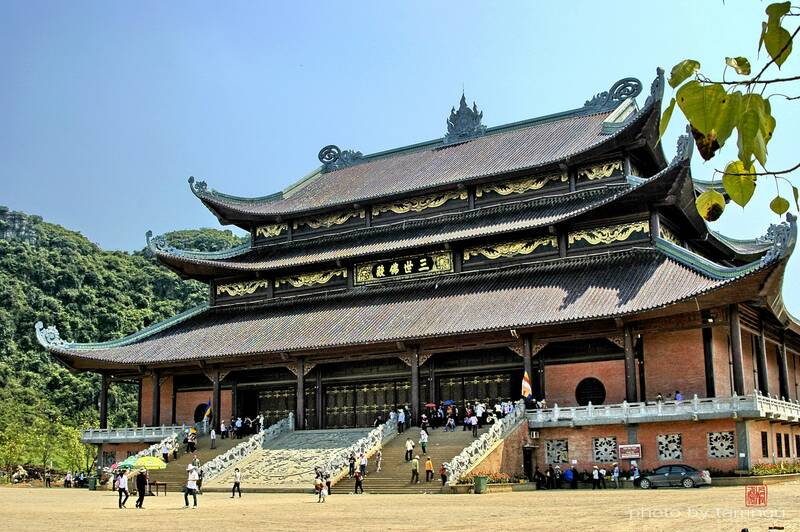 This place is mini version of “Great Wall of China” with 450 steps to the top. 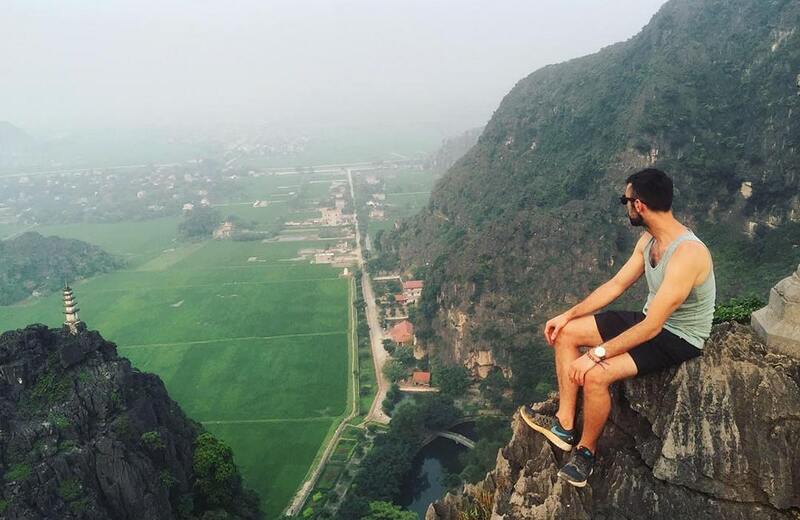 From the top you have a panoramic view of Ninh Binh including Red river and all mountains around. To get to the peak I recommend you to prepare a good pair of shoes more than sandals of flip flops. You also should park your bike right after the entrance gate. Ignore all the parking lots outside with waving man trying to persuade you to park at their place. 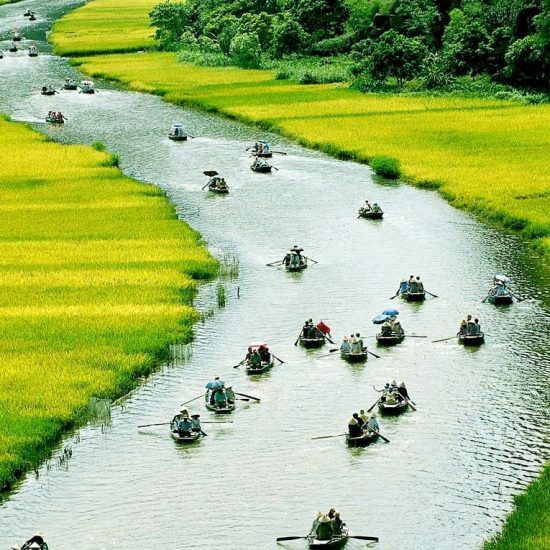 The most enjoyable activity in Ninh Binh is cycling. If you stay in Tam Coc, you can rent a bike at your hotel and ride around this area. The road is quite flat and easy to move around. If you feel strong enough, you can ride outside the town to other places. However, remember to bring your phone with strong internet. 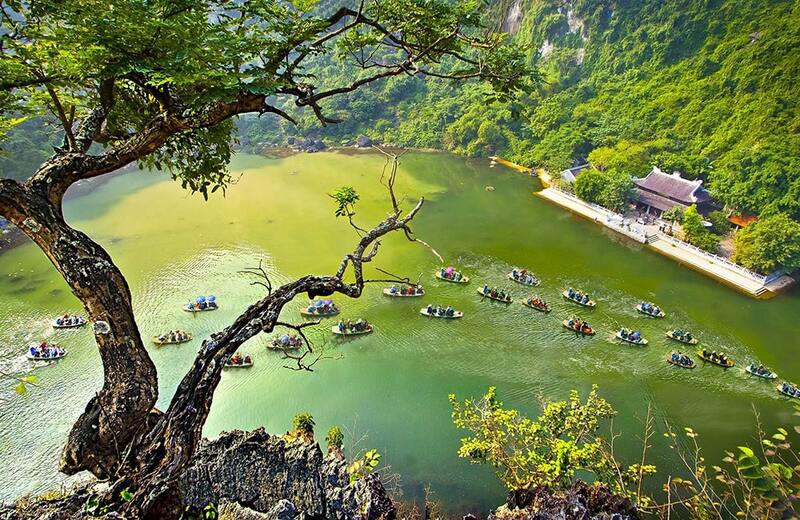 When you visit Tam Coc or Trang An, you will have chance to row the boat with rower. There also some spear paddles for you and if you don’t know how to do, they will show you. Moreover, if you want to learn rowing by feet, it’s interesting but very difficult they also can teach you too. 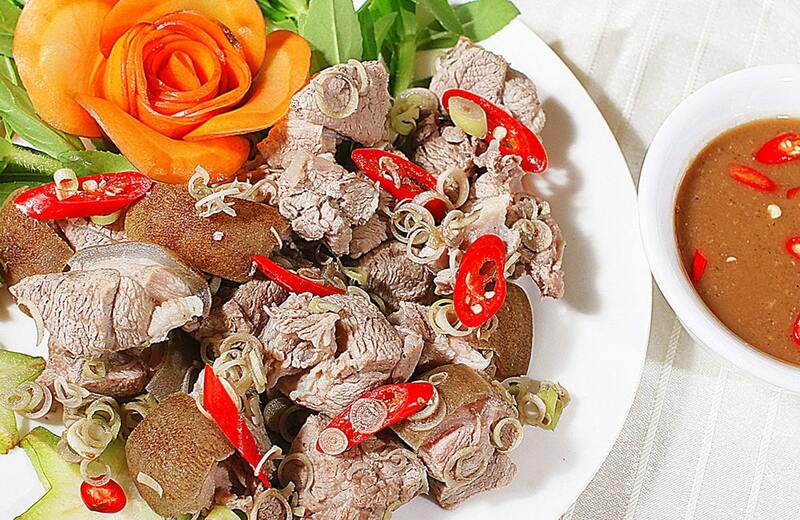 This is one of the most special dishes in Ninh Binh. Cooked rice is sliced into rectangular shape. After cooling down, they are soaked into hot oil pan, fry until they turn yellow. This rice is usually eaten with a special soup made from beef or goat, veggies (tomato, carrot, onion,..) The recipe for this soup varies depending on each restaurant. In limestone mountains in Ninh Binh, local people graze domestic goat. And these goats provide amazing dish called De Tai (rare goat meat). After being burnt, goat meat is mixed with some special herbs for 10 minutes. Then it will be cut into small pieces and dipped into boiling water until being half-cooked. Afterwards, meat is mixed with fried-sesame, lemon leaf, ginger,… before being ready to serve. This is a famous and common dish in Ninh Binh, so you can find it in any restaurant. Besides the two dishes above, eel vermicelli is also very well-known in Ninh Binh. People after prepare eel carefully with vinegar, marinate eel with red chili, onion, pepper, fish sauce. Few minutes later, eel will be fried until turning yellow. Then fried eel will be served with a hot bowl of vermicelli. You should enjoy this dish with ginger, herbs to balance the flavor. 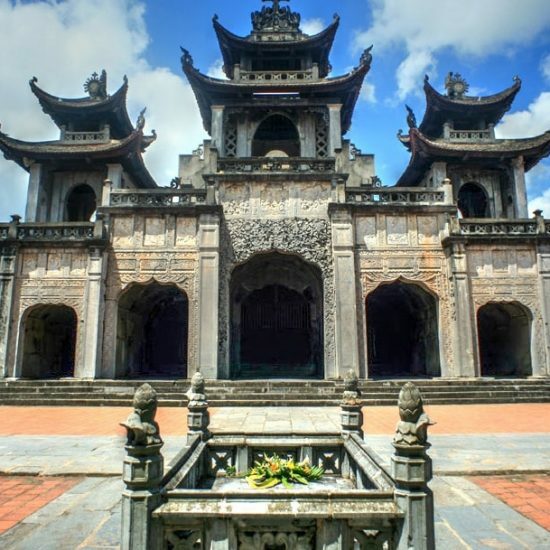 – You should stay in Tam Coc. 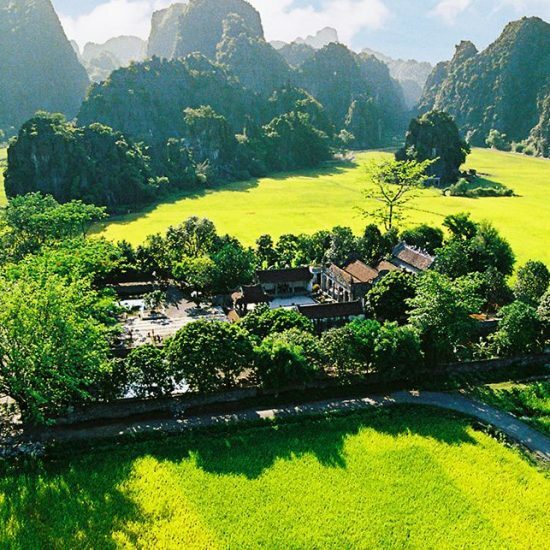 This is because there isn’t much to see in Ninh Binh town and from Tam Coc it’s easier for you to move to other destinations. – There is no ATMs in local area, so make sure you bring enough cash. 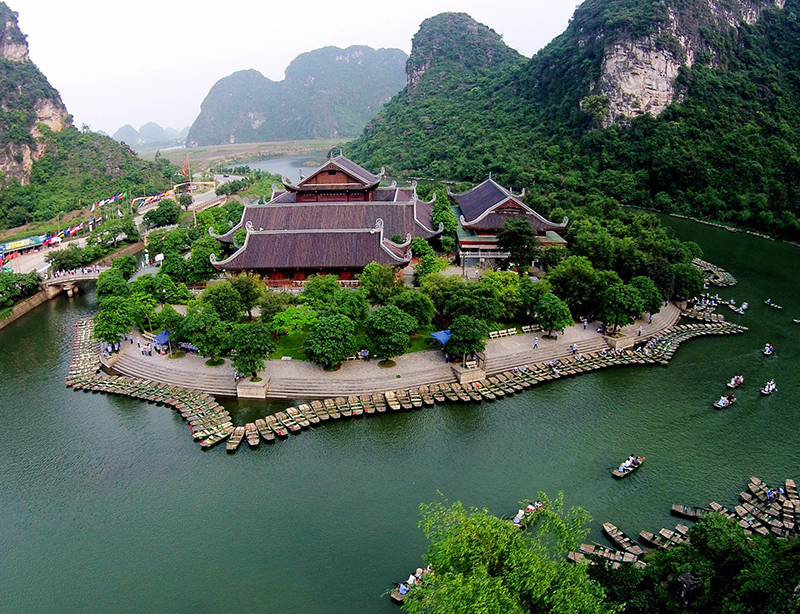 If not, you have to travel 7km to Ninh Binh city for money withdraw. 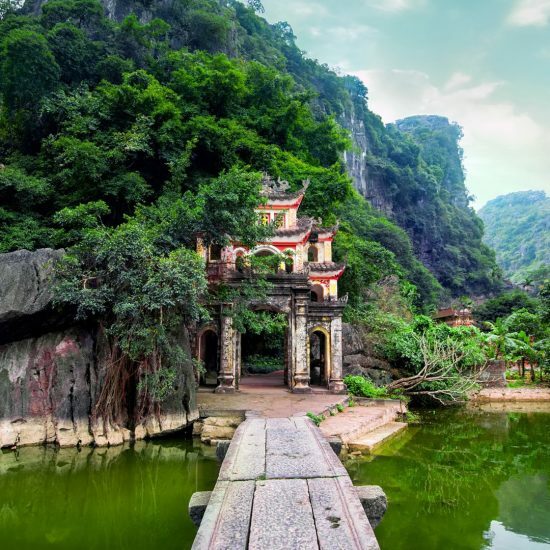 – Spend one night and 2 days in Ninh Binh is enough for you. 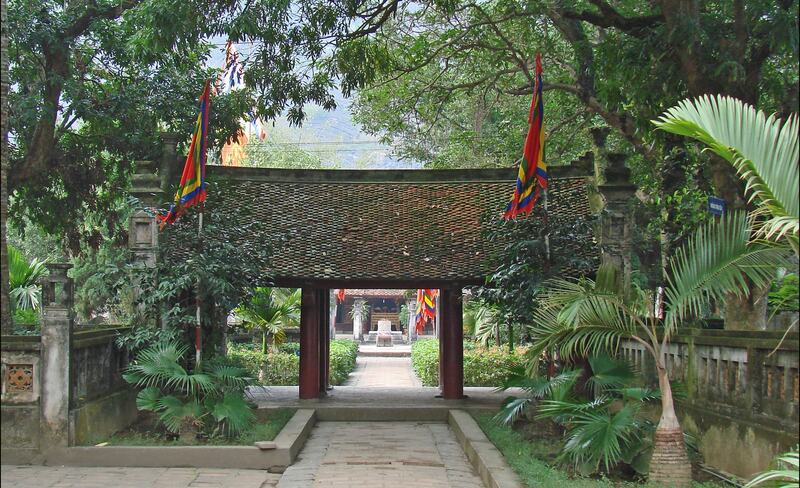 This place is very tranquil and peaceful, so you should stay one night here to enjoy the atmosphere.